Named team captain her senior year, Roesler finished her collegiate career with 52 points in 141 games was named the team’s best defenseman, and was named to the Nutmeg Classic All-Tournament team. 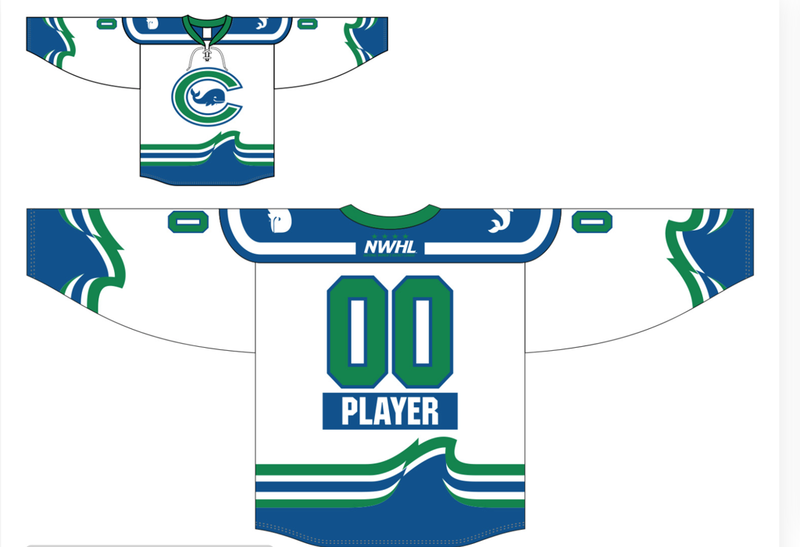 In international play, Cydney competed and won silver medal at 2011 Women’s Under-18 World Championship in Stockholm, Sweden playing for Team Canada, and won gold at the 2012 Women’s Under-18 World Championship in Prevov & Zlin, Czech Republic. 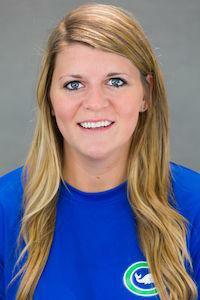 Additionally, she led all defensemen with three goals in five games played at the 2012 World Championship. 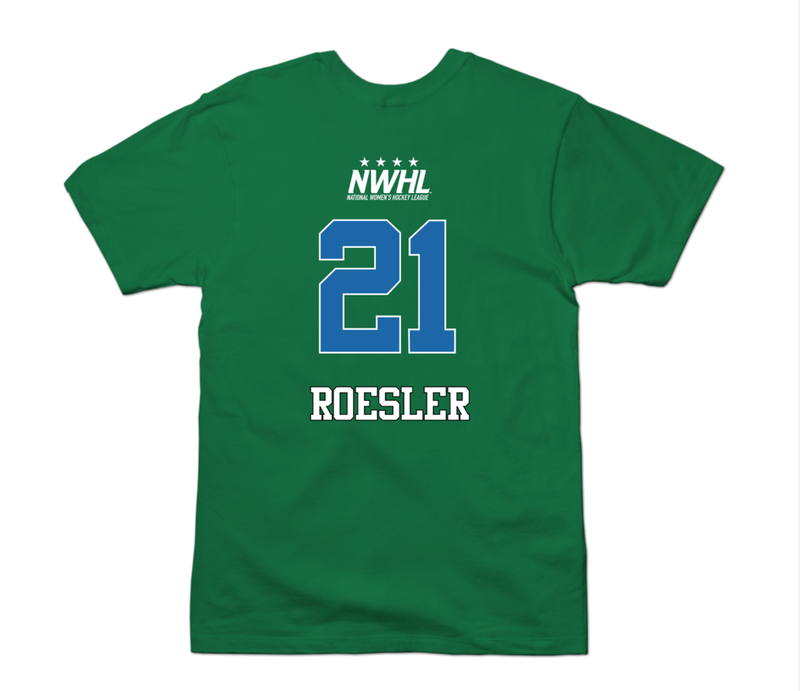 In her first season with the Whale, Roesler notched 1 goal and 6 assist for 7 points in 17 games. RT @TSNBobMcKenzie: Priskie had 17 goals and 39 points in 36 GP for Qunnipiac.